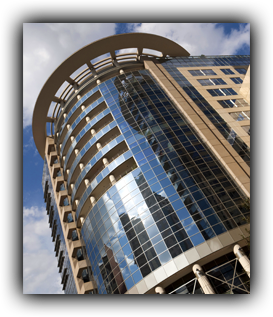 Cuervo Real Estate Advisors, Inc., establish in 1999, is a multi-faceted real estate firm specializing in commercial real estate valuation and consulting services. CREA, Inc. which is located in Tampa, FL., provides appraisal services throughout the state of Florida and has extensive knowledge of the Greater Tampa Bay area and Southwest Florida. Members of the firm have extensive experience in the valuation industry, solving complex appraisal issues for a broad client base comprised of national, regional and community banks, government agencies, attorney’s, etc.